Every Sunshine Coast Optometrist will take a Retinal Photo, but why is it important and how should it be taken? The retinal photo is one of the most important parts of a visual examination in the modern age. 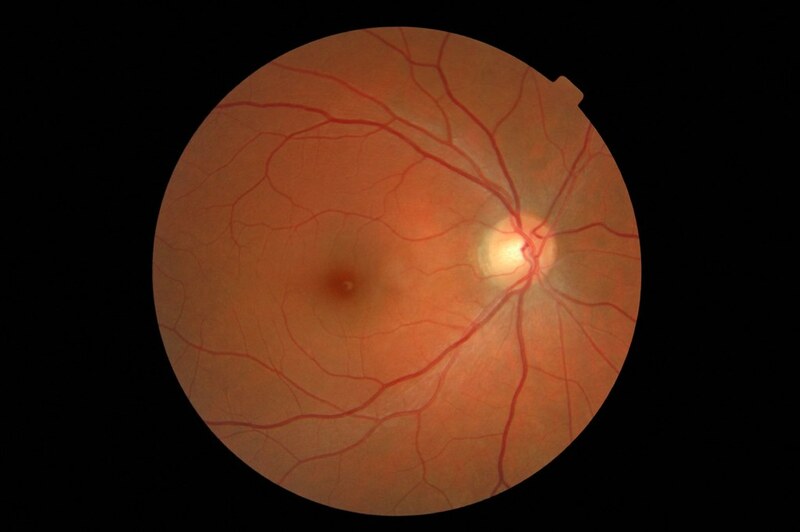 Retinal disease is generally an ongoing and changing phenomenon, so the value of catching the disease in a moment of time is without question. As an optometrist, we routinely take a Retinal Photo of every adult patient, and we do so for free, with the entire amount being covered by Medicare. Using this method, I have detected everything from glaucoma to a pituitary brain tumour using the Zeis retinal camera we have in our office. So aren’t all optometrists able to take Retinal Photo? Yes, if they have the equipment, most optometrists can take retinal photos, and do so on most adult patients. Some will dilate all of their patients, and others have better cameras which take great photos without instilling the eye drops that dilate the pupil for 24 hours. The next important aspect is, of course, the interpretation of the optometrist. We can all view a Retinal Photo, but can we all interpret and understand the photo, picking up the small changes. This is something we try and do at Eye CU Optometrists, as do most optometrists. So why is a Retinal Photo a different experience at Eye CU Optometrist? With the Zeiss camera we have, we are able to take very clear photos many times without using drops. OK, many other optometrists do this too. But one thing our Optometrist Darin is really good at and does a lot of is talking! Yes, Darin loves to talk about your eyes and vision, and he delights in showing you the retinal photo, talking you through every aspect of the image, and showing you any potential problems. He loves to talk, and he loves to explain what is actually happening with your eyes. That’s why so many turn to Darin when they want a Sunshine Coast Optometrist. So, if you are unsure of what is happening to your eyes, come and talk to Darin and learn the truth about your Retinal Photo! How is an Optometrist for Children Different?